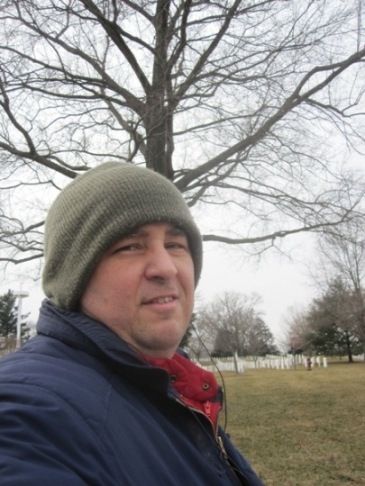 The coordinates will bring you to a small memorial located on the lawn near a corner. It is set a bit apart from other markers, but if you have trouble determining the exact spot, use the picture. 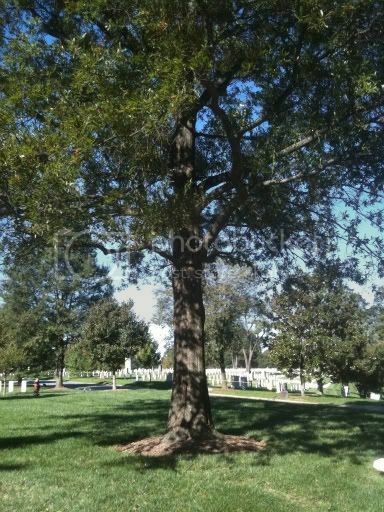 The pictured tree is directly behind and overhanging the memorial. 1. What is this memorial? 2. What date is at the bottom of the memorial? There is technically no access fee for Arlington National Cemetery, but I have added this attribute as there is a fee for parking in ANC's parking lot. Visit http://www.arlingtoncemetery.mil/ for additional information on directions, parking, etc. This tree overhangs the memorial. It's still there, 3 1/2 years later! Thanks for creating this cache, and highlighing this little known Memorial. Coordinates led me right to it. I found this one after watching the changing of the guards at the Tomb of the Unknowns. Nice day with cloud cover as this could be a real bear in the heat. Thanks! 2490. 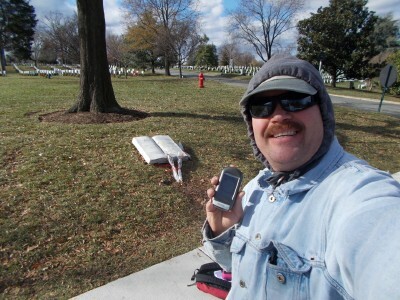 This was my first find of the day, on the way to 2500, and 1 of 2 at Arlington National Cemetery. Figured it was finally time someone logged an FTF on this cache.